Detroit has played an integral role in music history, especially in the genres of R&B and soul. Though the Detroit music scene has been reshaped and reinvented over the years, the city has bore an unforgettable array of talented musicians. One of the artists who is keeping the soul of Detroit's music industry alive is R&B visionary, Charity Ward. Her sound is an amalgamation of many genres that blend perfectly into one cohesive concept. 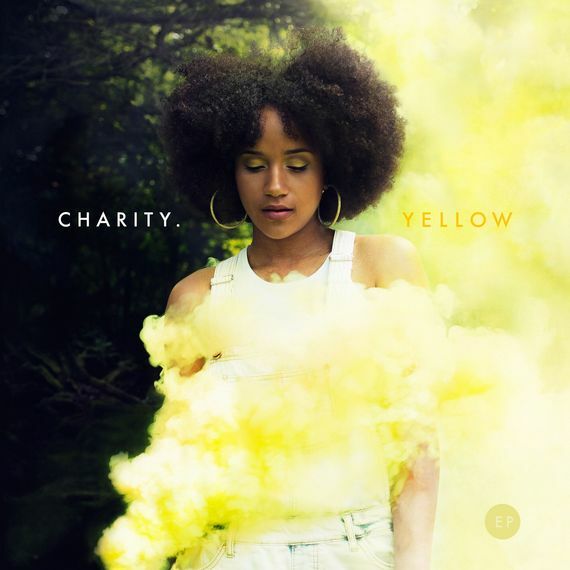 Beautiful, vulnerable, and healing, Charity's new EP Yellow is a highly polished and triumphant creation that is only the beginning of a shimmering career in music. Vulnerability, a major theme in Charity's music, means to be exposed mentally, spiritually, or physically, making one more susceptible to pain or harm. The etymology of the word is derived from the Latin term vulnus which means wound. Artists are almost always in a state of vulnerability because by singing the songs of their souls to the world, they have made themselves susceptible to criticism. However, vulnerability also has the power to heal by connecting us through our humanity. Incorporating this concept into music is truly an art form as opposed to the manufactured superstars who sing generic lyrics for monetary gain. 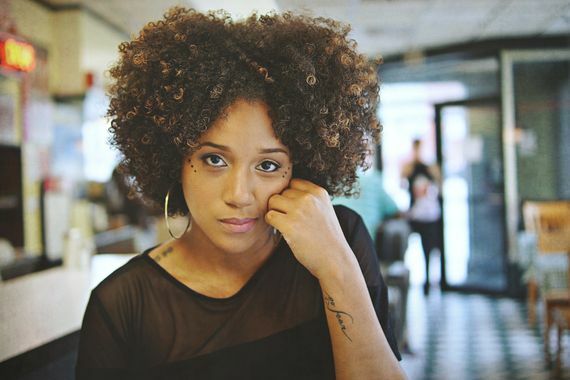 Singer-songwriter Charity grew up in Detroit and was shrouded in the dark tides that washed over the city. A place with many wounds, Charity became familiar not only with pain, but even more so with healing. Though her city was withering away, the rich musical history was still very much alive as she grew up connecting with the soul music of the 70s, specifically Michigan-native Stevie Wonder. At 18-years-old, Charity left Detroit for Nashville where she studied classical and jazz guitar at Tennessee State University. Honing in on her skills as a musician as well as delving into her cultural heritage, TSU shaped Charity into an empowered and creative woman. Now graduated, Charity has found a way to use her music to heal others by teaching elementary-aged students with academic disabilities. Writing music is a type of catharsis in itself that heals the creator as well as the listener. Charity's new four-track EP, which was released on September 18th, encompasses a wide spectrum of musical genres. The funky track "Pretty" has Stevie Wonder-esque vibes with its groovy rhythms and swirling lyrics while the guitar-laden track "Beautiful Moments" resembles a modern folk song. The tracks "Inspired" and "Undescribable" possess the sensual sensibilities of R&B and soul as her sweeping vocals carry us through each verse, unfolding a vivid story along the way. Inspired by love, family, civil rights, feminism, and vulnerability, Charity's music is imbued by all of these elements with each lyric being open to multiple interpretations. Her anthemic timbre can be soft and playful but can also crescendo into a strong and commanding sonic burst that leaves the listener feeling invigorated. From delicate to daring, her vocal range is symbolic of the vulnerability and strength that we all possess. It is not until we open ourselves to vulnerability that we are able to heal and it is through healing that we discover our strength.